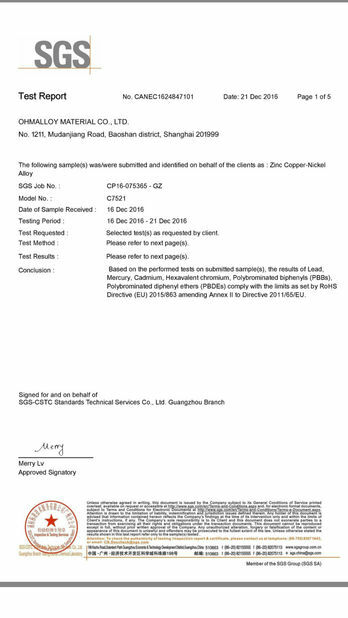 Strong heat resistance, refrigerant resistance, chemical resistance,resistance to high mechanical strength,steady electrical performance under high voltage,no pinhole for salt-water test and excellent overload capacity. 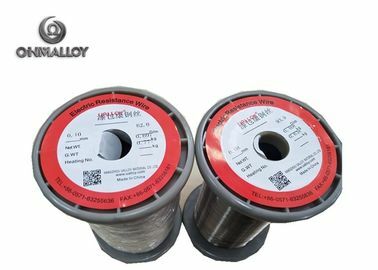 Enameled wire is suitable for induction cooker coils ,Seat heaters,transformers,refrigerator , air conditioner , compressor , automobile motor ,high temperature resistant motors , electrical appliances , etc. 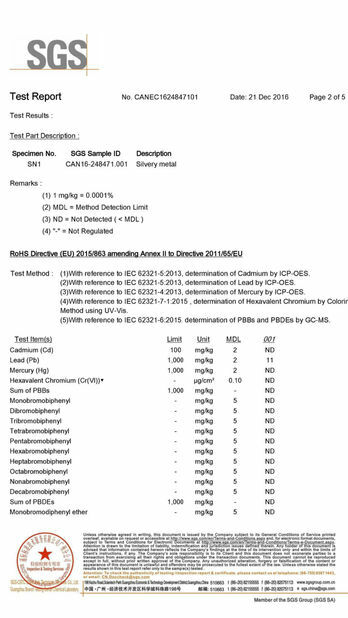 The alloy we can do enamelled are Copper-nickel alloy wire,Constantan wire,Manganin wire. 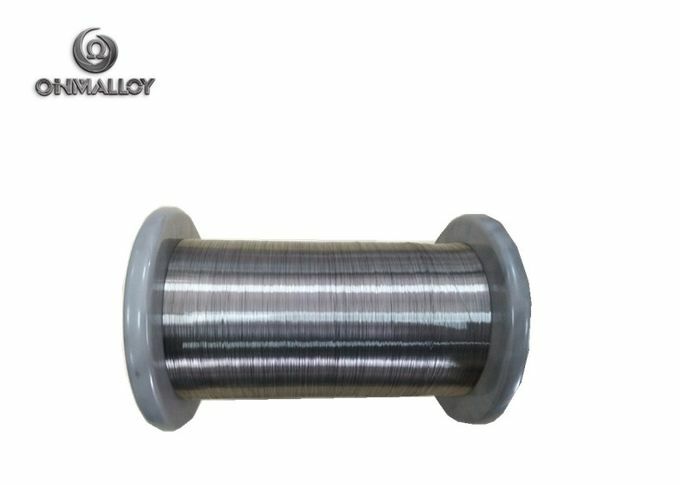 Kama Wire,NiCr Alloy wire,FeCrAl Alloy wire etc alloy wire.